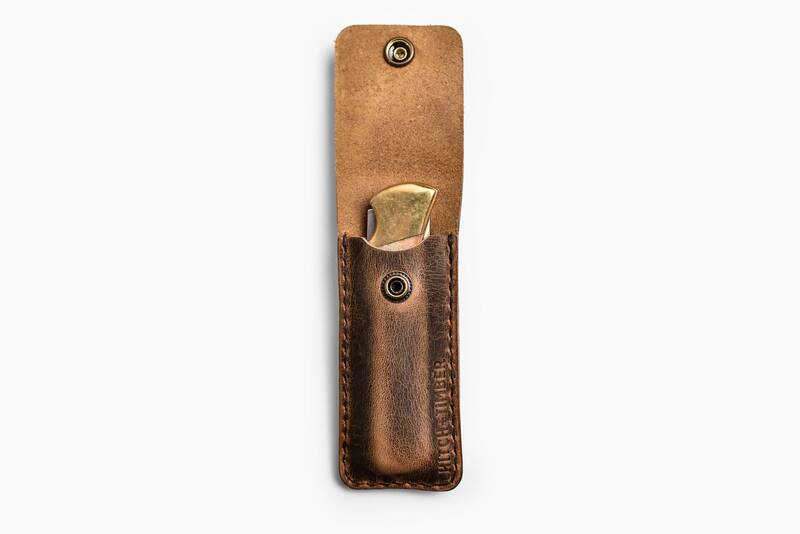 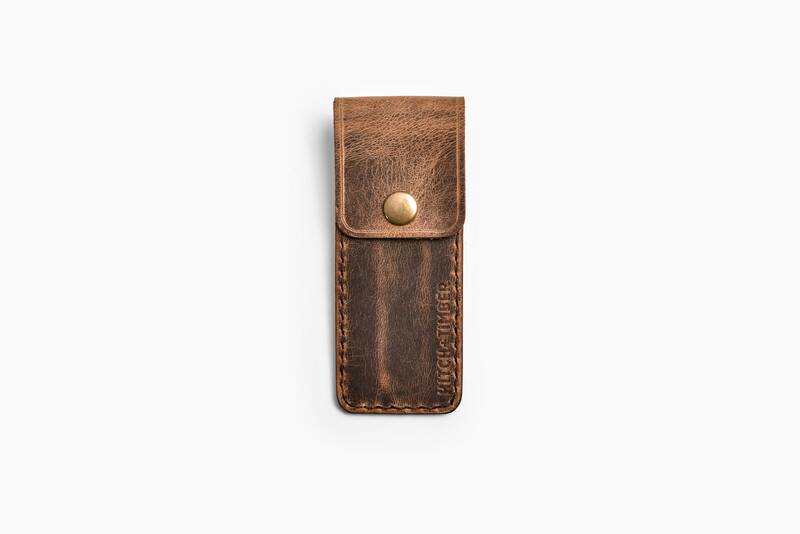 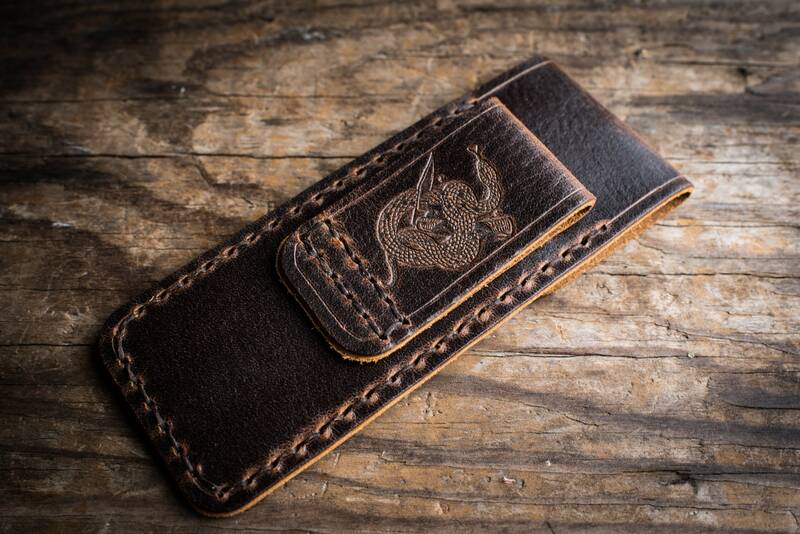 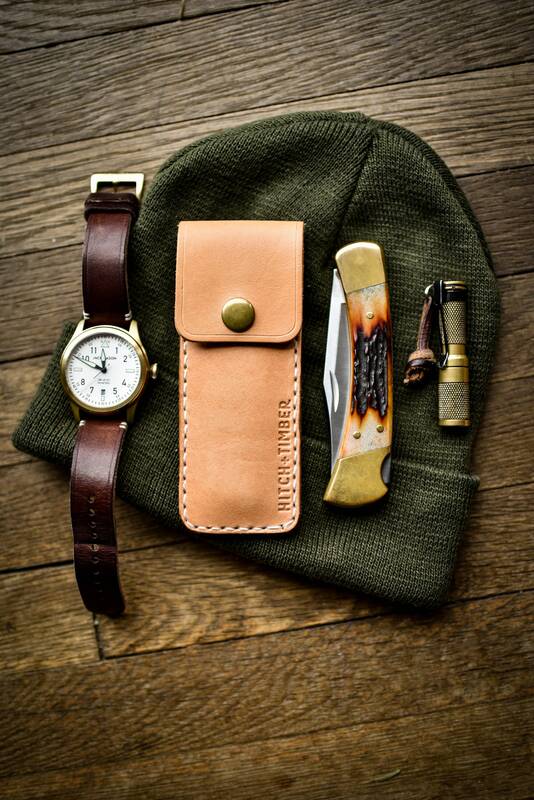 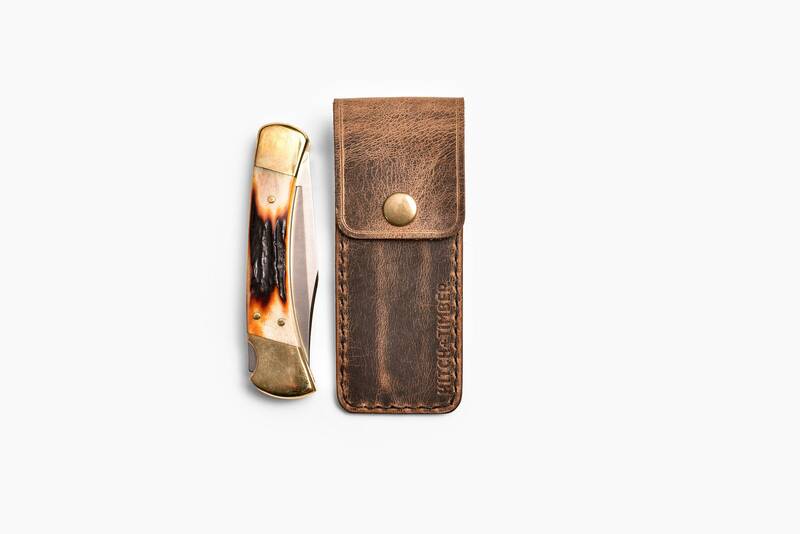 The Buck Belt Sheath is made for either the classic Buck 112 or 110 models. 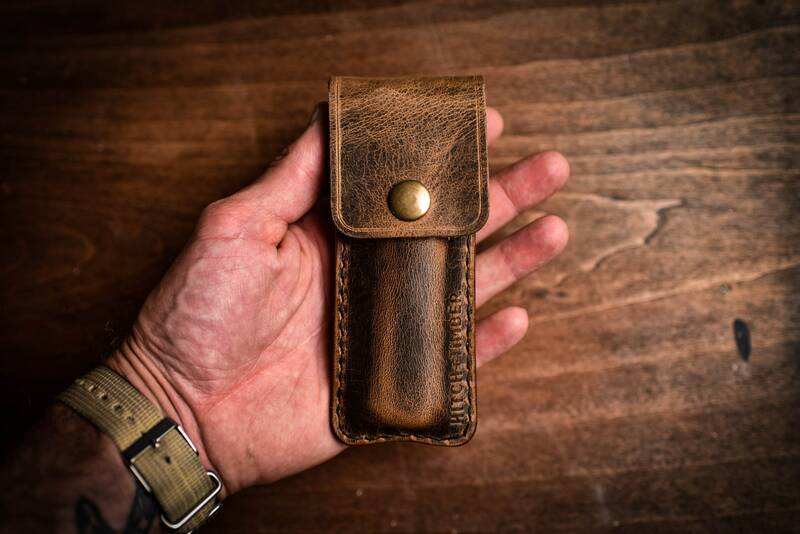 The drop down belt loop keeps the sheath from digging into the hip in the sitting position. 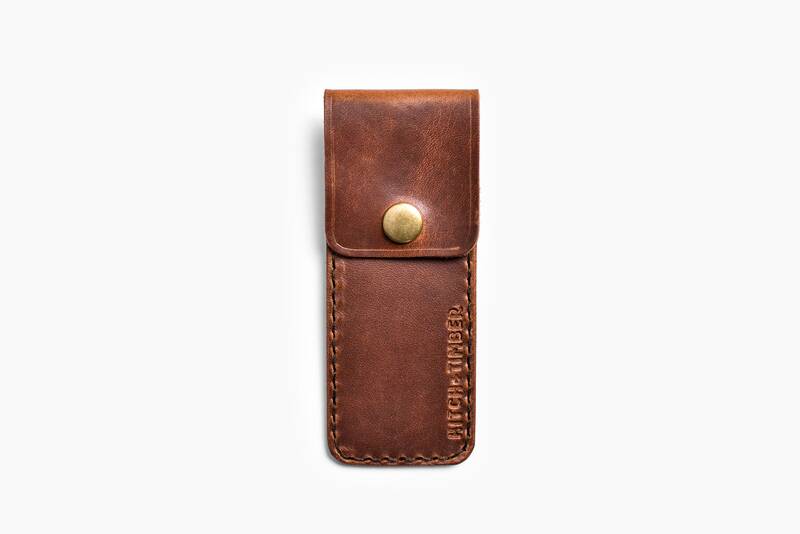 Slim profile, keeping weight down and comfortability up. 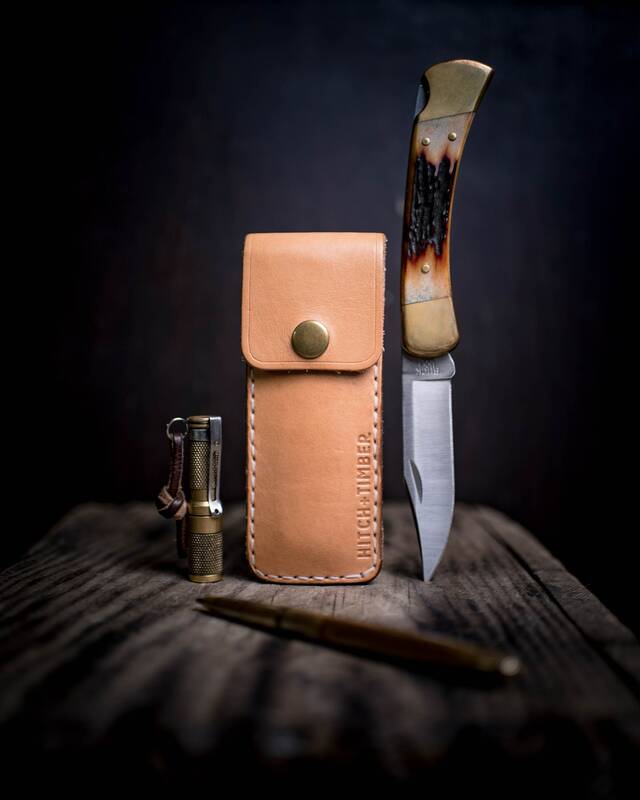 5 5/8" x 2 1/4"